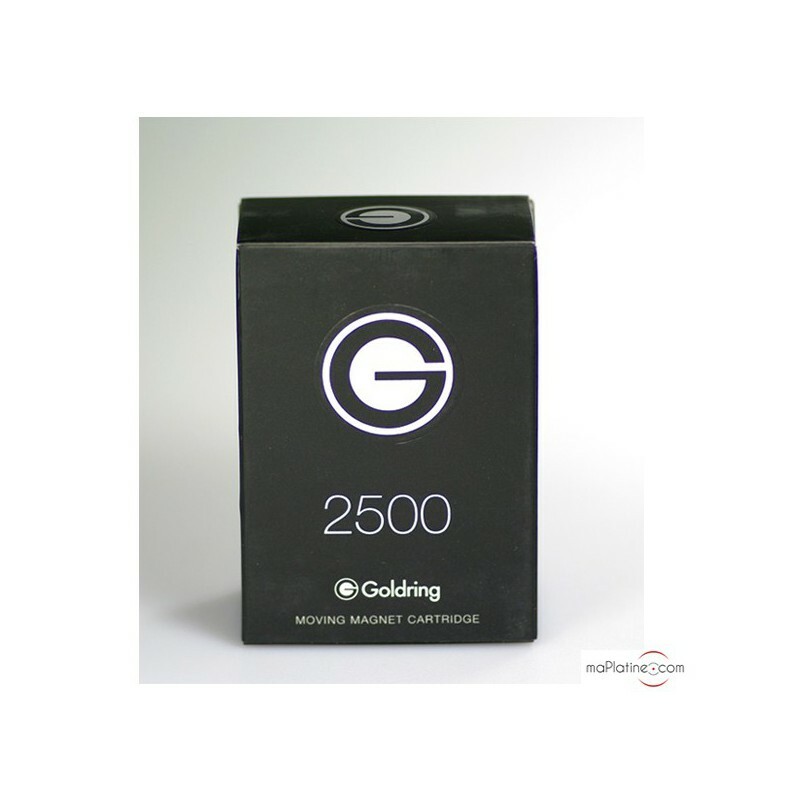 The Goldring 2500 MM Hi-Fi cartridge is the most elaborate model in the range, though its weight, tracking force and high compliance (20) make it compatible with most good quality tonearms. 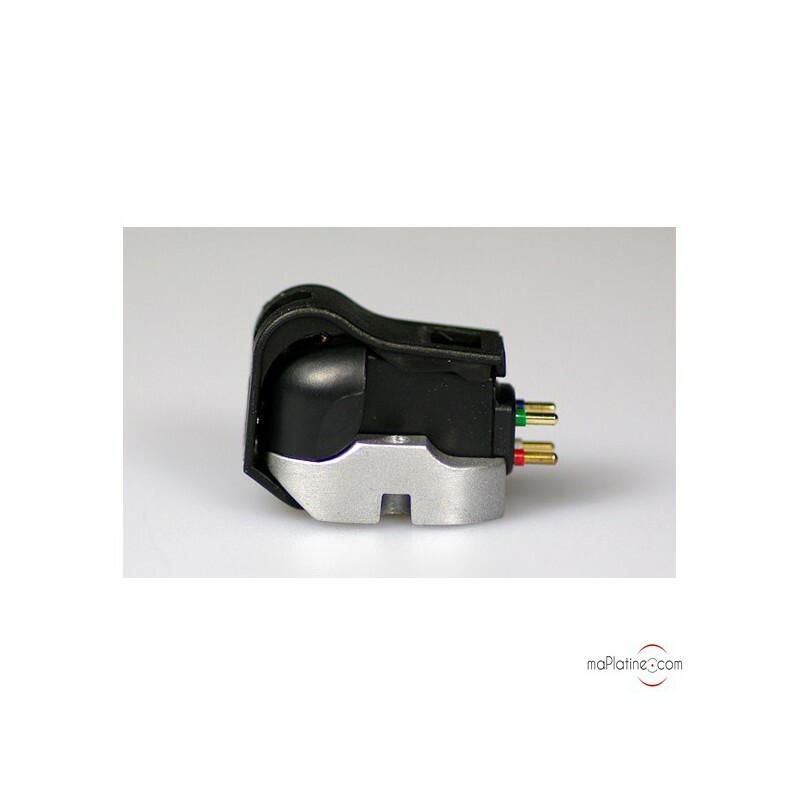 Its high output level of 6.5 mV and impedance of 47 KOhms make it readily compatible with a good quality preamplifier that is not necessarily exorbitant. 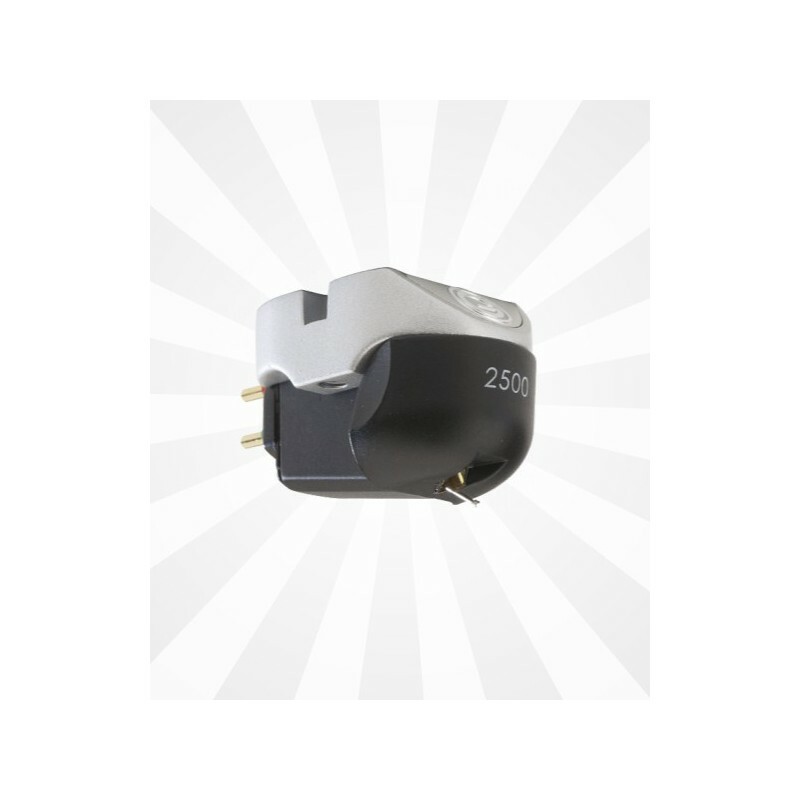 The Stylus has a very complex and precise elliptical profile, '2SD'. 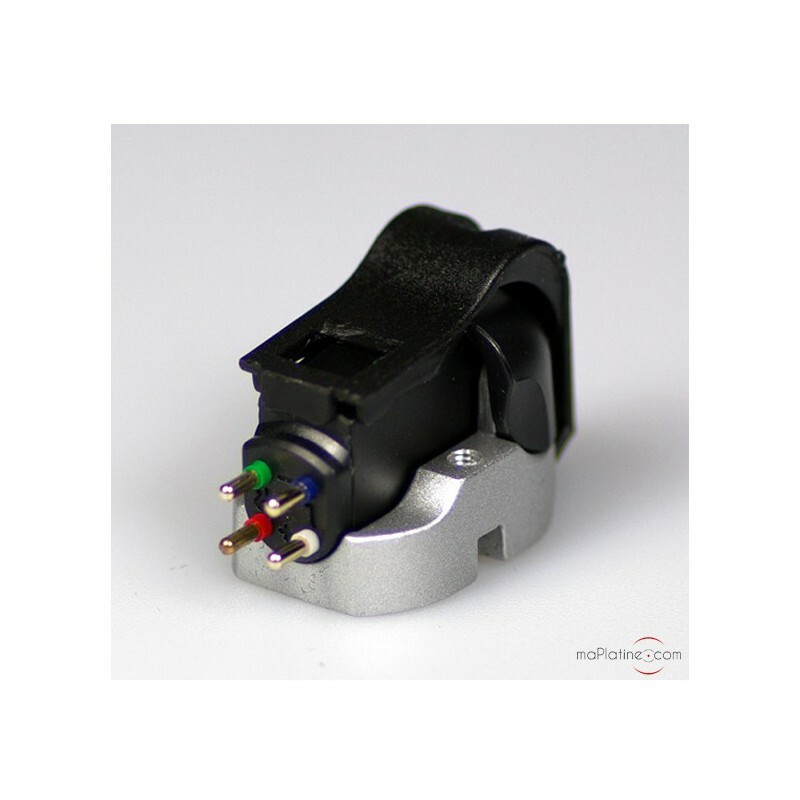 It is very similar to the original lathe and perfectly comes in contact with the groove, enabling amazing tracking and very low surface noise. 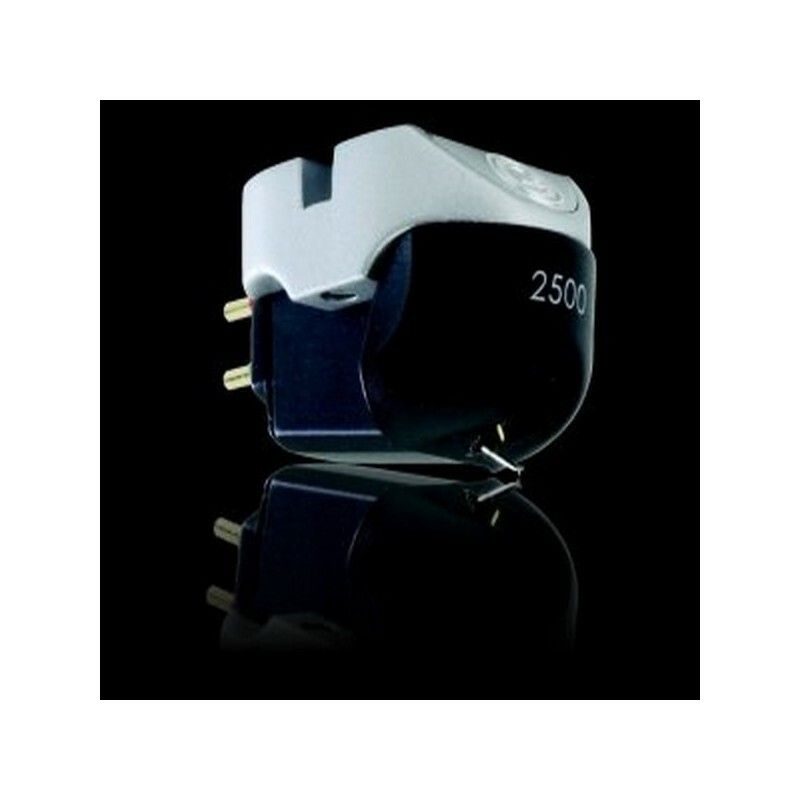 Unlike the other models in the range, the cantilever design is conical. Also, the stylus/cantilever assembly is fairly light, which makes it very swift. The generator has been modified with respect to the other models and still uses Cobalt/Samarium magnets. 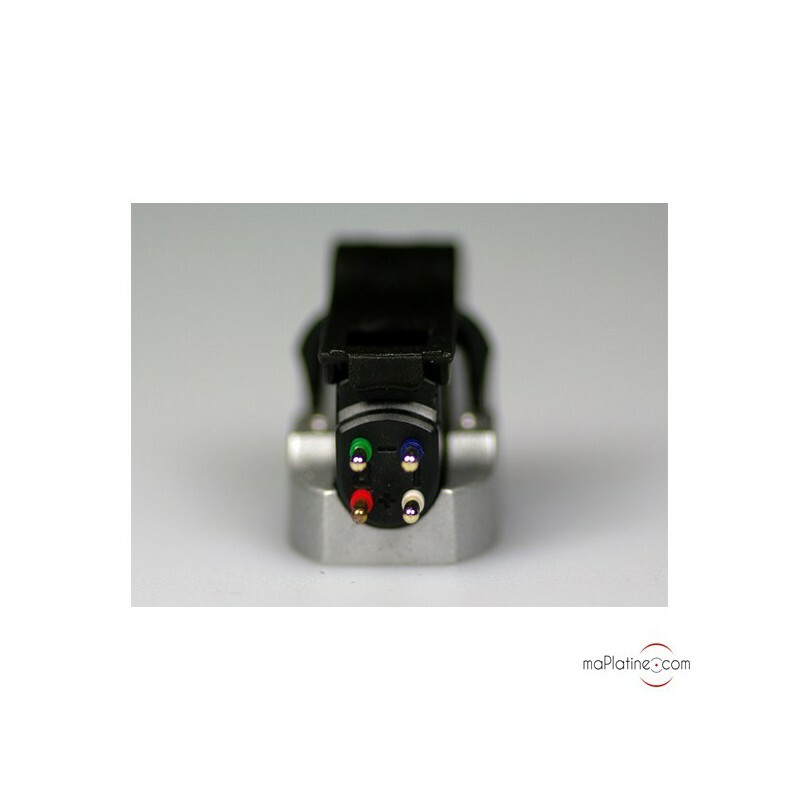 It is easily secured to the headshell as the body has threaded inserts that are compatible with standard pitch screws. Note that it weighs 8.2 g due to the use of a fully metallic body against a metal/PVC assembly on the 2100, 2200 and 2300 models. 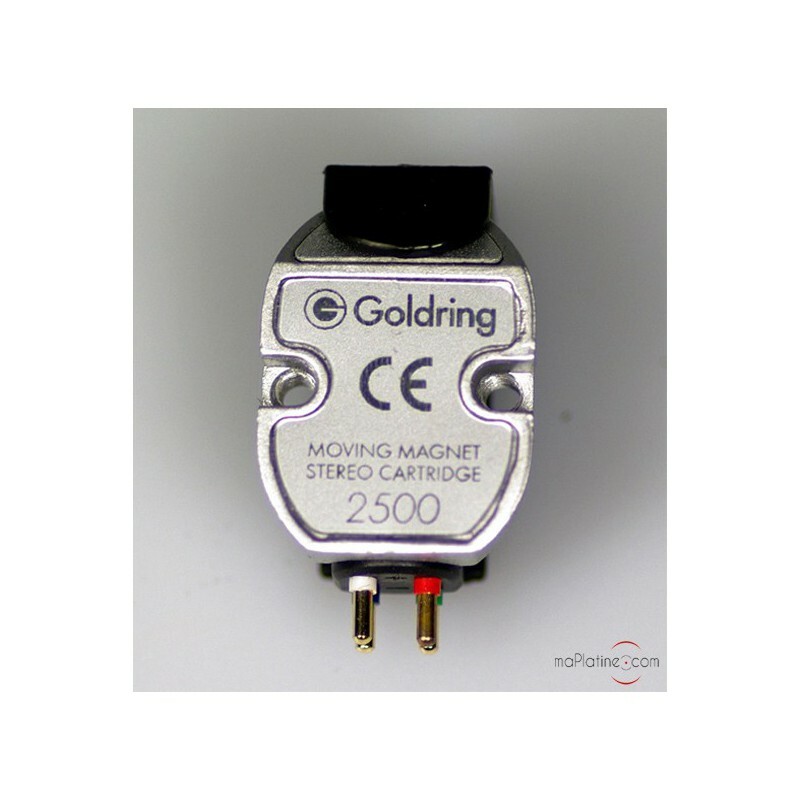 It delivers the typical sonic performance of Goldring cartridges: Punchy, transparent, well articulated and subtle. 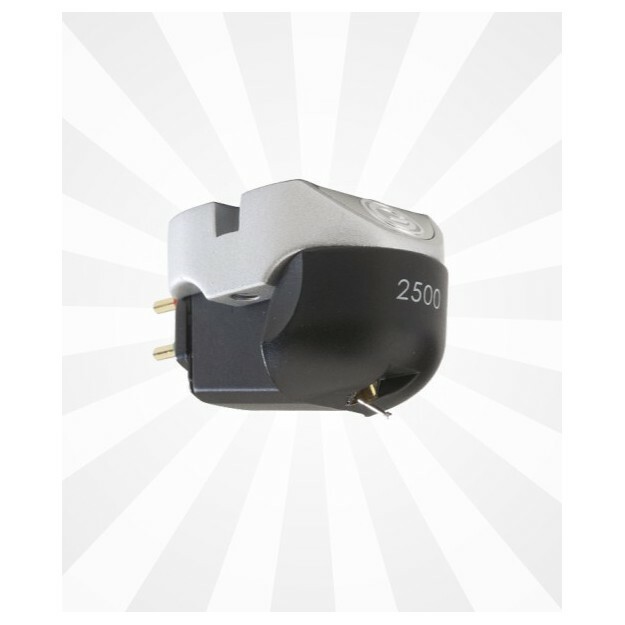 With its sound, you forget that this 2500 is an MM cartridge. It is almost just as good as an equivalent MC cartridge with every musical style. Its price is fully justified considering the quality and musicality it delivers. The bass is beautiful, the mids are soft and the treble is precise and bright with no harshness. The 2SD stylus has the strange ability to remove surface noise and crackling that are quite audible with competitor models. 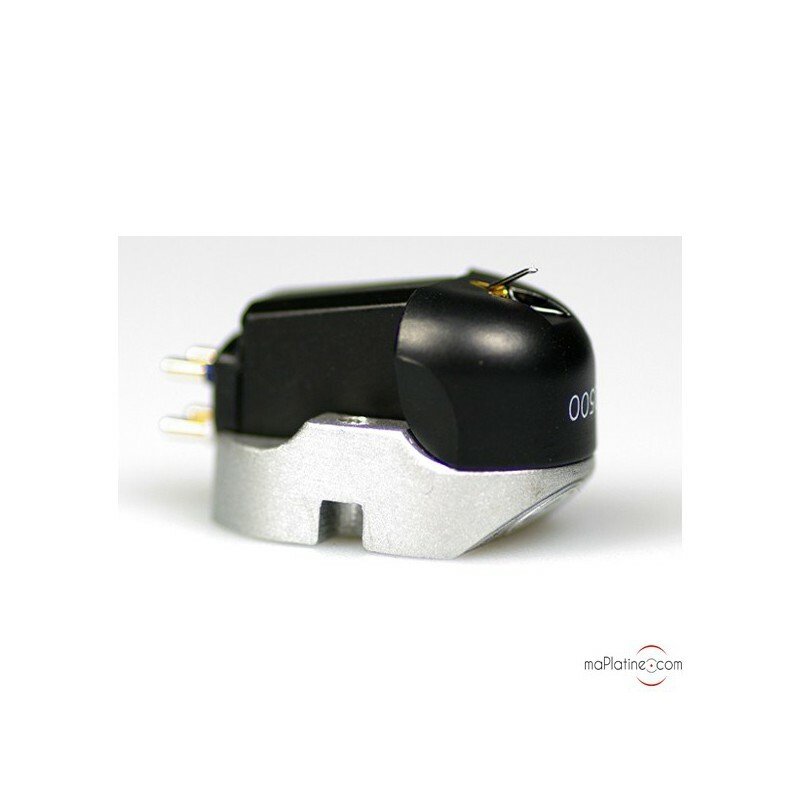 An excellent choice for those of you who don't own an MC preamplifier and who want the best musicality out of their turntable and LPs!